Large granular lymphocyte leukemia is a heterogeneous group of lymphoproliferative disorders that arises from mature T cells or NK cells. These disorders are relatively uncommon and usually present with cytopenias and/or autoimmune disorders. As patients often do not have symptoms warranting therapy upfront, surveillance is often employed. Common frontline therapies include cyclosphosphamide, methotrexate or cyclosporine A, however, no controlled trials or retrospective analyses have demonstrated one superior therapeutic strategy. Mechanisms of pathogenesis and survival have been identified that include abnormalities in the cell surface receptors halting apoptotic signals, dysregulation of prosurvival and apoptotic signaling pathways, and somatic mutations of the STAT3 and STAT5b genes, among others. 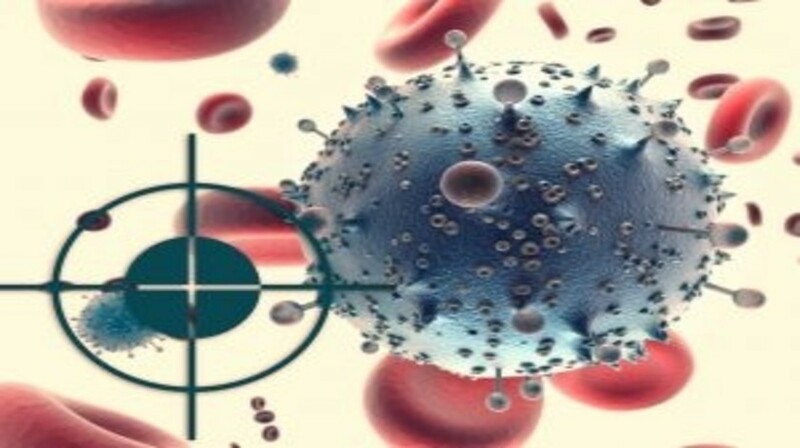 Investigating novel therapies that target pathways shared by other neoplastic processes, as well as the identification of new agents directed toward the aberrant cellular mechanisms of large granular lymphocyte leukemia, are fundamental to moving from empiric chemotherapy to targeted therapies in the future.